Windows 10 was released In July 2015 and It’s recently passed 300 million Installs In less than one year from the release. 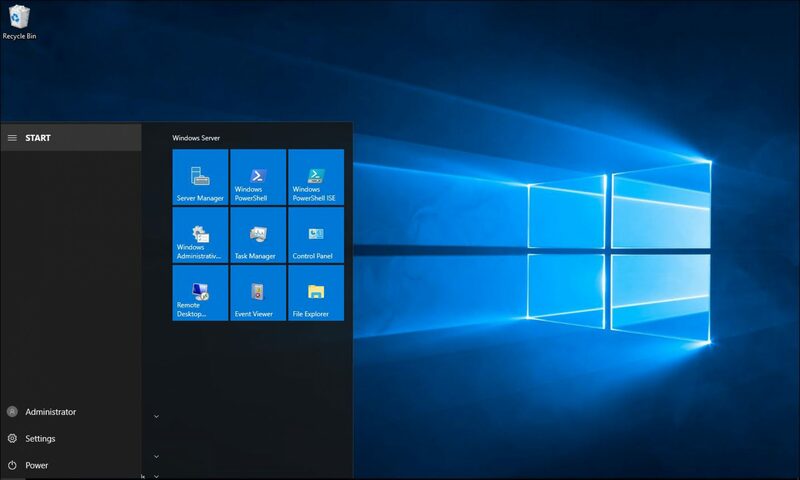 It’s predicated that Windows 10 will be the most popular desktop operating System compared to previous releases. Below you will find all the articles published In out blog about Windows 10.